Jennifer (Jenny) is a biochemical exercise physiologist, founder of truPhys.com, and lover of all things mountain biking. With a solid promise not to bore, her mission is dedicated to delivering the most current, peer-reviewed and evidence-based information to anyone that is curious about their health and training… not just coaches and athletes. With a soundly constructed bridge of communication, education can transform life. Through thorough research and authorship, Jenny has constructed her career around research and development, education and coaching, never failing to push the boundaries of scientific exploration. After earning a BA in Journalism and English from the University of Cincinnati, she proceeded to complete a rewarding, eight-year stint as an Officer in the US Army in the Corps of Engineers and Explosive Ordnance Disposal. Following, Jenny completed a Master’s degree in Kinesiology (Exercise Physiology), with a focus in biochemical substrate metabolism. Upon graduating with distinction, she was honored with several awards, to include the 2015 Outstanding Kinesiology Thesis, and an Academic Excellence Award, both presented by the Department of Graduate Studies. She continued her graduate education at Arizona State University and a PhD student, and gained concurrent, valuable hands-on experience conducting cardiac dysrhythmia diagnostics at Abrazo Arizona Heart Hospital. 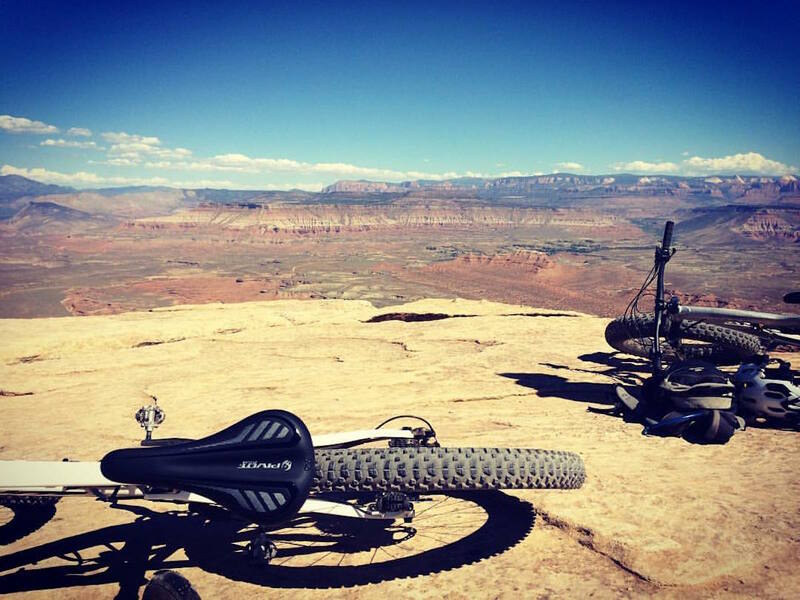 She has consulted and coached the likes of many athletes, and is grateful to have worked with professional mountain bikers such as CZ Racing and three-time North American Enduro Champion, Kyle Warner. She is currently the Lead R&D Scientist for Banyan Scientific and Darwin Brands, a company specializing in the development of intellectual property and proprietary scientific/pharmacological methods within the realm of cannabis science. 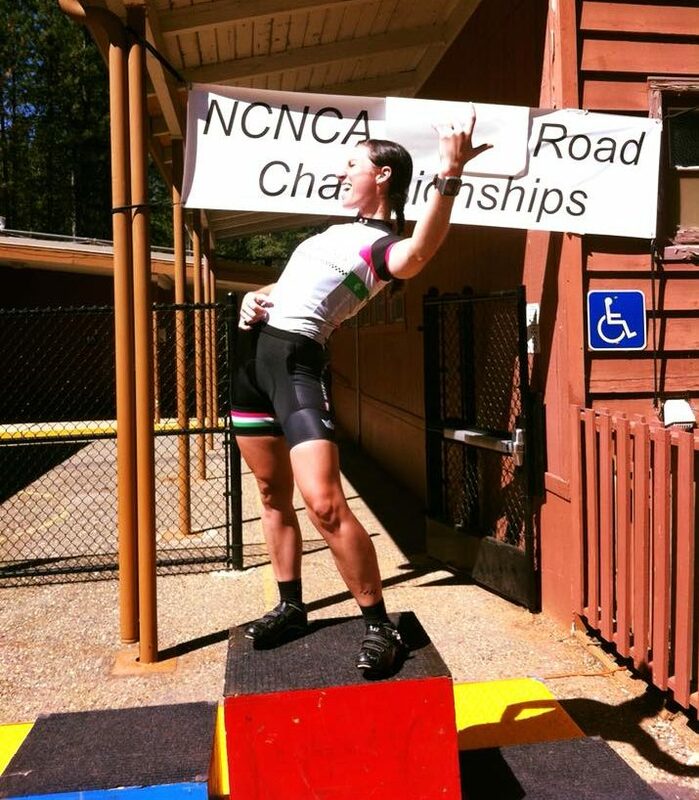 On a final yet important note, Jenny fell in love with cycling after moving to Chico, CA in 2011. It transformed her outlook on life, something you can read about on Singletracks.com, where she is a contributing author. 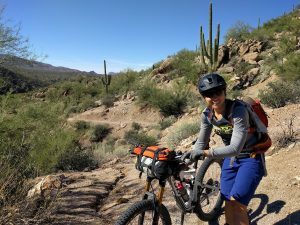 She currently shreds trail all over AZ, where she’s lived since 2015. You can follow her on Instagram @jenniferlynncorso or on Facebook @truPhys, as well as LinkedIn. One thing is for certain – never let students get bored. Women Grow – Phoenix. “Cannabis 201: Bioavailability and Metabolism.” January 8, 2019. Panel speaker. US Cannabis Conference and Expo. “The World of Edibles and This Misunderstood Market.” October 6, 2018. Panel speaker. Women Grow – Phoenix. “Terpenes 101.” June 6, 2018. Presentation, sponsored by Arizona Natural Selections. Gravity Riders Organization of Arizona, Tempe, AZ. “Arm Pump and Ulnar Neuropathy in Mountain Biking.” October 27, 2016. Seminar. American Heart Association Epidemiology and Prevention/Lifestyle and Cardiometabolic Health 2016 Scientific Sessions, Phoenix, AZ. “Effects of the Walking Interventions Through Texting Trial on Novel Markers of Vascular Stiffness and Remodeling.” March 1-4, 2016. Poster presentation. Southwest American College of Sports Medicine 35th Annual Meeting. “Lipid oxidation in females during the postexercise recovery period: One vs. two bouts of exercise.” October 16- 17, 2015. Poster presentation. 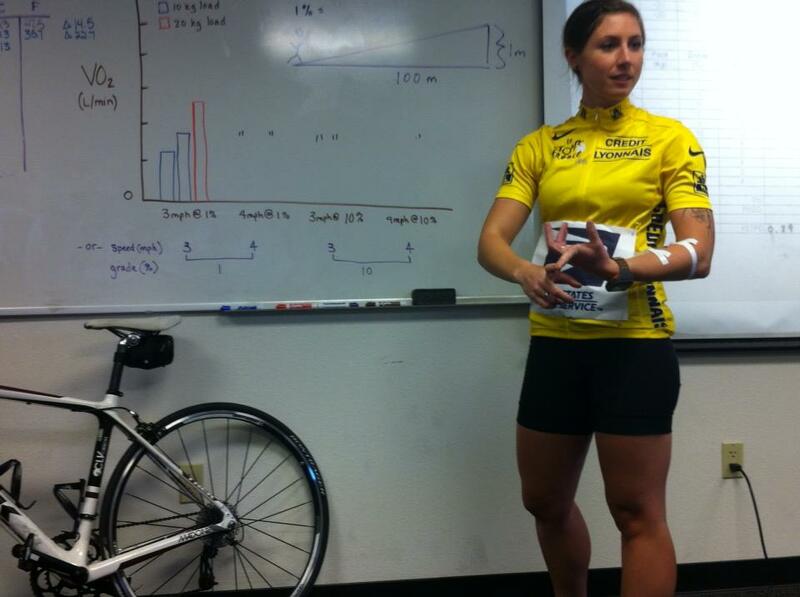 Chico Masters Cycling Team monthly meeting, “Substrate selection during exercise and recovery.” April 2014. Guest speaker. Herbold, J. L., Hook, B. E., Jarrett, C. L., Tucker, W. J., Bhuiyan, N., Fernandez, J. A., … & Angadi, S. S. (2016). Abstract P249: Effects of the Walking Intervention Through Texting Trial on Novel Markers of Vascular Stiffness and Remodeling. Circulation, 133(Suppl 1), AP249-AP249. Hook, B. E., Jarrett, C. L., Herbold, J. L., Tucker, W. J., Hurley, J. C., Todd, M., … & Angadi, S. S. (2016). Abstract P250: Changes in Glycemia and Blood Lipids Following a 4 Month Mhealth Walking Intervention. Circulation, 133(Suppl 1), AP250-AP250. Herbold, J.L., Frigaard, M.J., Azevedo, J.L. (2015) Lipid oxidation in females during the postexercise recovery period: One vs. two bouts of exercise. Southwest American College of Sports Medicine 35th Annual Meeting. Costa Mesa, CA, 2015. Angadi, S. S. (2015, July 28). Get People Exercising. (http://www.zocalopublicsquare.org/2015/07/27/why-cant-we-all-go-to-fancy-yoga- classes/ideas/up-for-discussion/#Siddhartha+Angadi), July 28, 2015. Contributing writer. Barker, J. L. (2015). Lipid oxidation in females during the postexercise recovery period: One vs. two bouts of exercise. (Master’s thesis, California State University, Chico). Physiology of Exercise (KINE 323) Laboratory Manual, California State University, Chico, 2015. Editor. Favorite Ride: A 135 mile, 15,000 ft of climbing all-day road ride full of awesome camaraderie and absolutely beautiful scenery through the Sierra Nevada Mountains.